Join a yoga and wellness community that is passionate about feeling good, relaxed, challenged, and most importantly amazing. Whether you’re here for a day or committed to years, we’ve got exactly what you need. Scroll down & click to find out more about us. 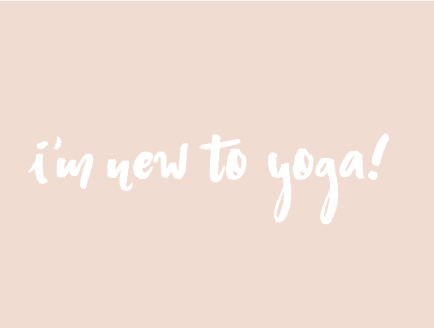 Yeah Really Studio is happy to welcome beginners, intermediate and advanced yoga practitioners. Click here to learn more about our classes in Dorado! Yup, you read it right! Here in Dorado we offer Booty Barre, a full body workout that will tone your body. Click here to read more! 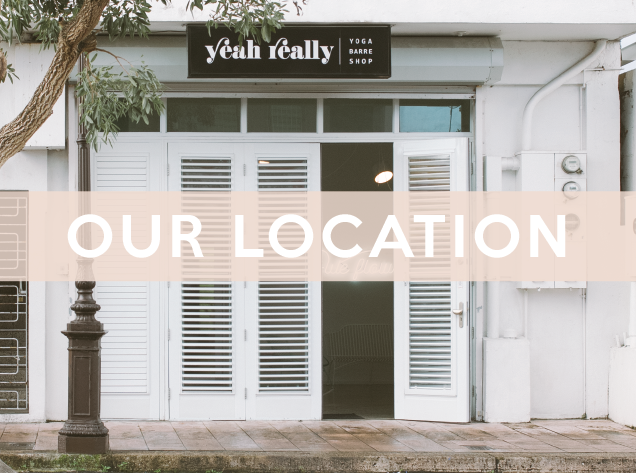 Ready to drop in by Yeah Really Studio? Click here to view our class schedule! Yeah Really! Click to buy your classes online! Looking for something else? Let's design a custom class or event just for you. Yeah really! New around here? 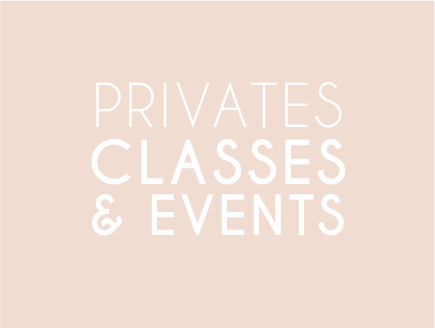 Get your first class FREE when you sign up to our mailing list! Take a look at our shop, full of beautiful items!